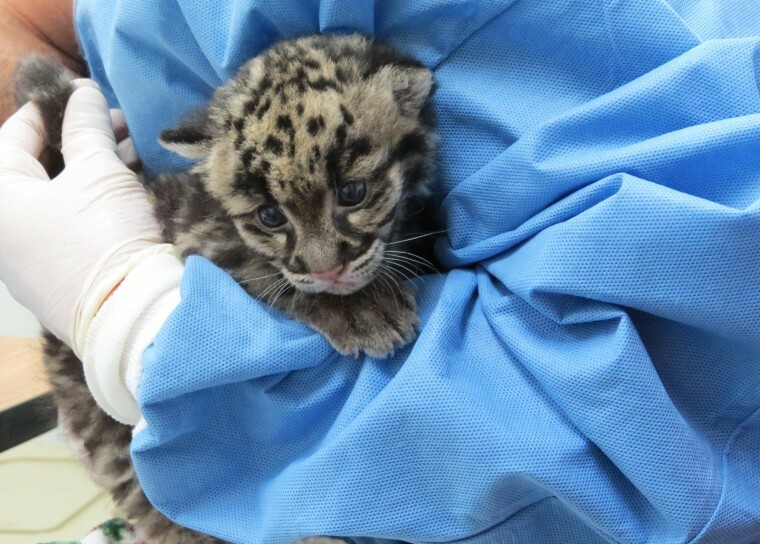 Denver Zoo welcomed a 5-week-old female clouded leopard cub Sunday that may be encouraged to breed there later in life. Meanwhile, the zoo will have to come up with a name for its newest addition. The cub arrived on a flight from Virginia. Zookeepers hope to socialize her with the zoo’s other clouded leopard cubs, Pi and Rhu. “With few cubs in zoos, this is a very important step to ensuring a stable long-term population,” said Rebecca McCloskey, an assistant curator at the zoo.